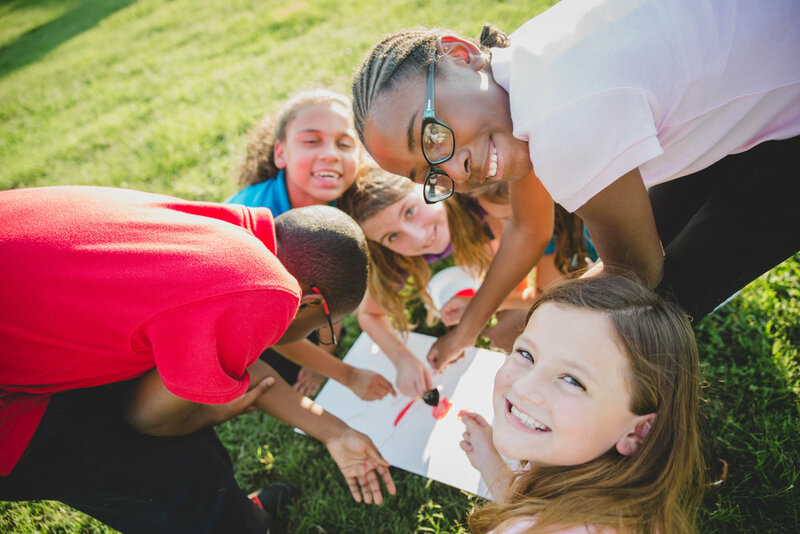 Providing academic assistance and exposure to new skills and ideas, promoting character development and friendship in a safe space after school. 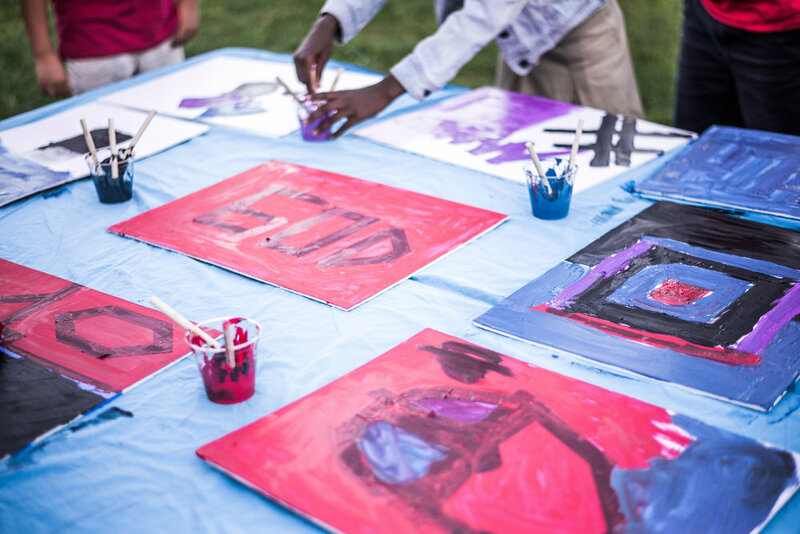 We are a free after-school program that provides a facilitated alternative after-school experience for students. Programing is two hours a day and held on Mondays through Thursdays from 4:00pm-6:00pm. Students receive a FREE snack before a 45 minute time of focused homework followed by 45 minutes of a skill-based activities. C.A.S.E. is on campus at three of Metro Nashville Public Schools: Dupont Tyler, Donelson Middle, and DuPont Hadley Middle Prep. We follow MNPS schedules; so, when MNPS is cancelled or lets out early C.A.S.E. will not be in session. Our time with students may be limited to 2 hours a day, but our commitment and zeal is directed towards the upcoming generations’ development, which we see as our responsibility. C.A.S.E. stands for Character And Skill Education. That being said, we are not just ANY after-school program. It is our desire to help students complete their homework and offer them support during a daily academic time. However, we introduce them to a variety of skills to spur on enthusiasm in hobbies or activities that they already enjoy, help them discover new talents they may not have known they have through these various activities, and in the midst of it all ensure that elements of character building are woven into these activities. 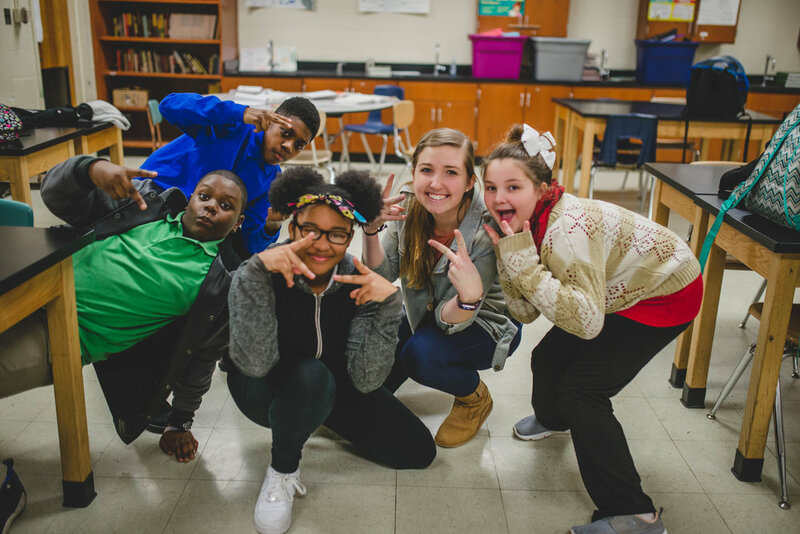 Kelly Jobe reflects on the first semester of CASE at Dupont Tyler and the opportunity to invest in middle schoolers 'before the concrete sets' on their lives. An honest look at our CASE program and what it takes to work at it every day, and the role of faith in doing so. One of our goals for CASE is to ease stress and make sure kids go home with a smile. Proof we're winning. Enjoy a photo story review of our after school program and some of the skill enhancing activities that took place over this last year. The Arts at Center Street recently hosted Brian Hull's live puppetry production of Kaytek the Wizard. Craig Duffy reflects on its value for young students. Brett Madron reports on the food drive our C.A.S.E. 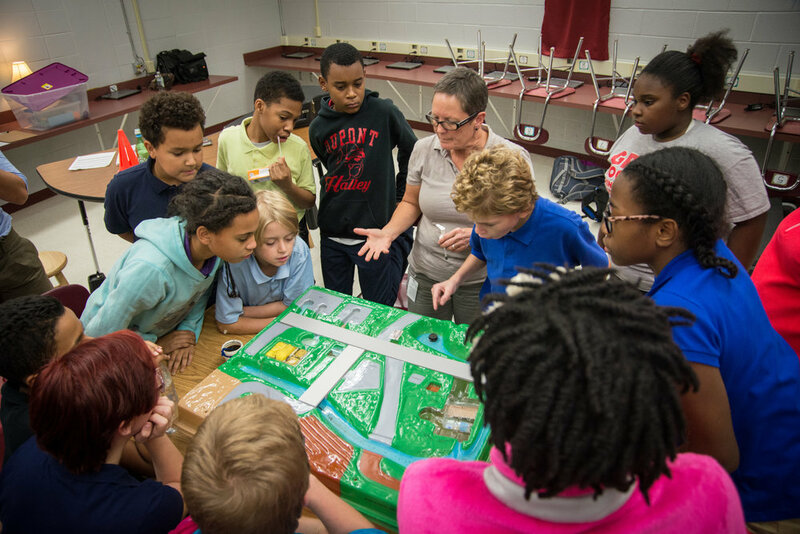 after-school program students organized for refugee families in the Nashville area. or volunteering with this program?